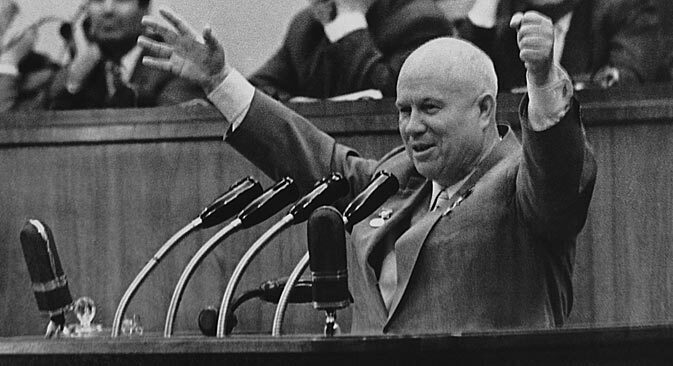 Nikita Khrushchev was a striking figure and striking leader. He was mocked but loved. Indeed, he was captivating. Nikita Khrushchev, the general secretary of the Central Committee of the Communist Party of the Soviet Union from 1953 to1964, is a symbolic figure with an entire era of Soviet history, the thaw, associated with him.